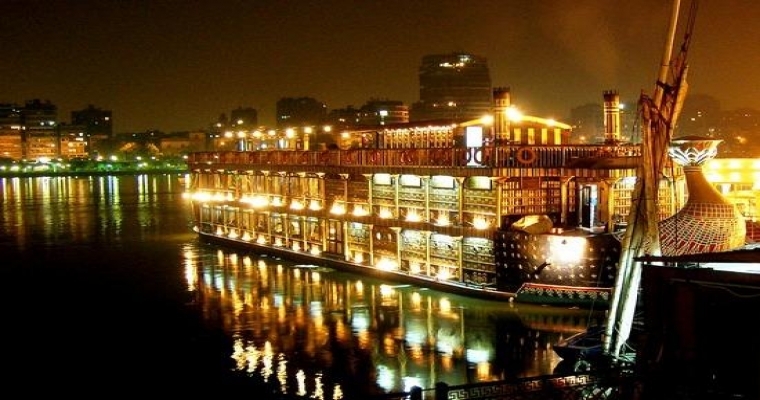 It is a fabulous way to enjoy a night on the Nile while you are in Cairo,our representativewill pick you up from your hotel and transfer you to 5 stars Nile Cruise to start your amazing tour with attending oriental show and other activities. * All transfers by an air-conditioned vehicle. See all Cairo Recreational Tours plans!